Every researcher or practitioner of quality (or pretty much any other subject, for that matter) needs a great toolbox packed with flexible visualization tools. 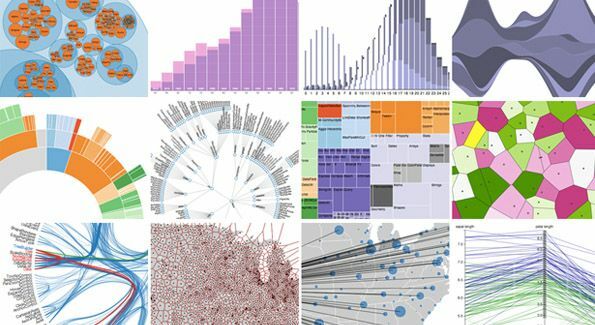 I am very happy to see this list of “Top 20 Data Visualization Tools” that came out last week. For me, it’s like a TO DO list! Although I am THRILLED to see #18 (R) and #19 (Weka) on the list, I’m also happy to get some new ideas for what to learn next. I’m thinking #16 (Processing) and #20 (Gephi) and next, it’s a toss up between #7 (Visual.ly) and #9 (Tangle). Preeeeeety.